What a powerful question for children! Nowadays, it seems like everything is already written out for our youth. The games. The shows. The way they collectively play. It’s all predefined. Imaginary play seems to be disappearing because our children spend so much time plugged into a digital world. And it’s all so very sad, right? Nothing like how we grew up, right? Remember going outside without a plan as a child? Remember meeting your friends and creating a mystery on the fly? I can’t say my children spend much time doing the same. It’s just not how society is structured anymore… and it’s a shame. Luckily, there are people out there who still believe imaginary play is very important. Introducing the Wonder and Company!! The good people behind the brand have created a subscription box that offers everything you need to start a great adventure. And guess what? They made one for children and one for adults — so there is truly something for everyone! We had the chance to unbox the Legend Hunters Box and it was AMAZING!! I mean… I WAS SO INTO IT that when we stopped filming, I jumped in on the fun. 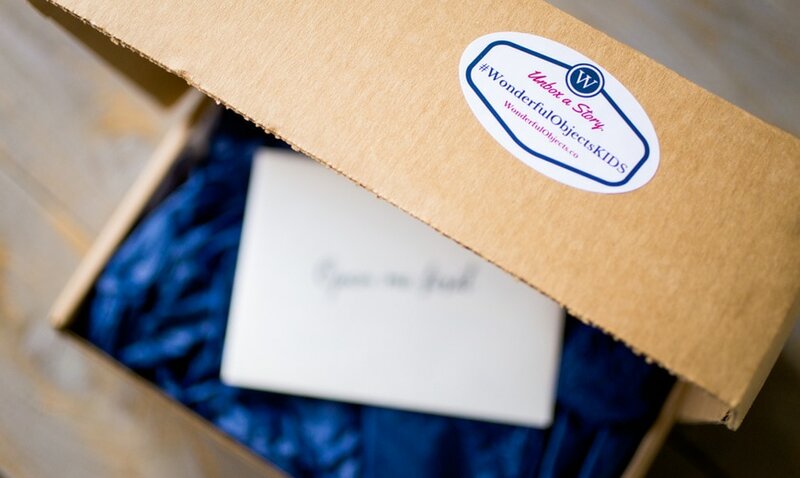 Take a look to see what we received from the Wonder and Company. Think about it. It’s almost like a starter kit for … anything. The kids can use the clues in the bag and create whatever story they want. In our kit, we received some sample bags that were either empty or filled with items already picked up from past adventures. Natalie and Liam took it from there. The pair dissected the specimens and then headed right into our backyard to find more. I just LOVE IT. It’s everything I wanted as a mom! Outdoors fun + imaginary play. YES!!!!!! 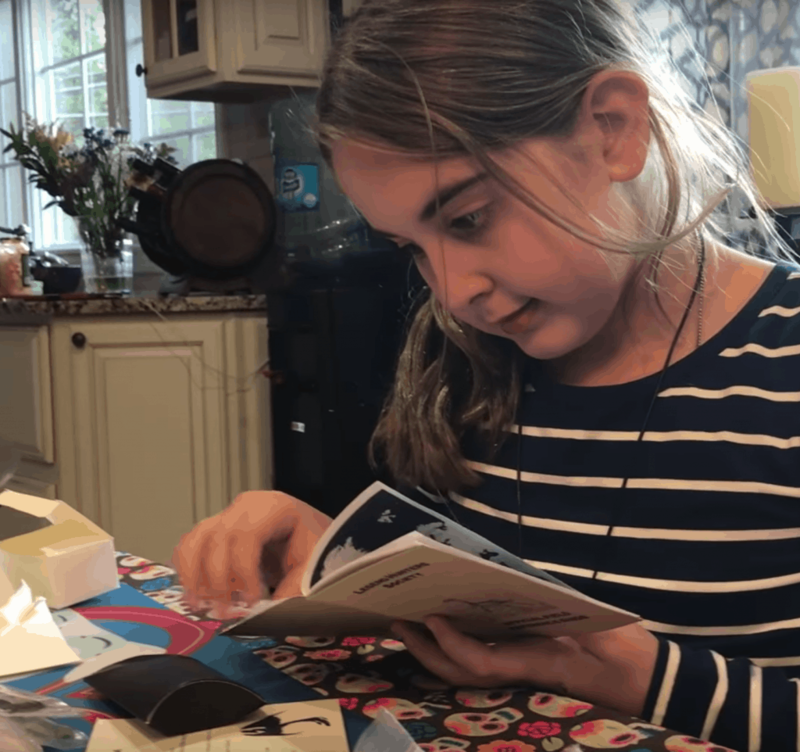 Even the field journal that was included in the Wonder and Company box was partially filled. It’s PERFECT. It gives the kids just enough to get them started. Sometimes when you give a child a blank notebook, it can be daunting. The Legend Hunters box had the perfect balance of action, suggestion and interpretation. The holidays are coming up and this is the gift that your family has been waiting for! Remember, there are boxes for adults too – so think outside the box. There are a few different subscription options to choose from. Click here to see what’s available.